Looking to see impressive architecture, fascinating historic tours, and palaces? Look no further. 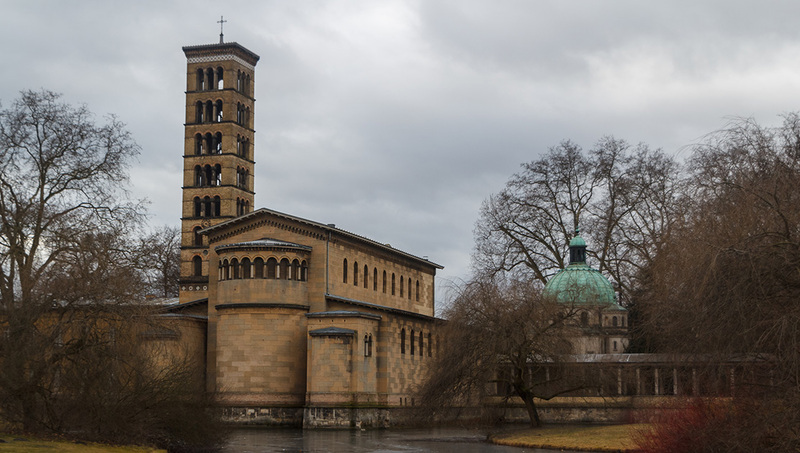 Potsdam's sightseeing highlights have secured it World Cultural Heritage status, so if you have a day or a week here, read on to find out the must-see attractions. This neo-classical palace lies at the southwest corner of Sansoucci Park, making it a great day out if the sun’s shining. Once a mere summer residence for Frederick William IV. 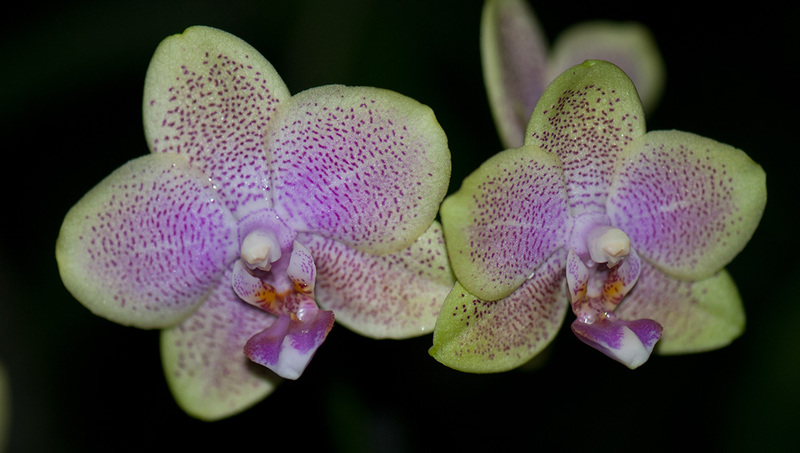 Explore 20,000 species of plant in this tropical biosphere, where you get a sense of rainforest life. Open every day – last admission is at 4:30PM weekdays, 5:30PM weekends. If you like to find peace and quiet, this place has you covered. A great option as part of a longer trip to explore Sancoussi, the beautiful building is framed by ponds and trees. 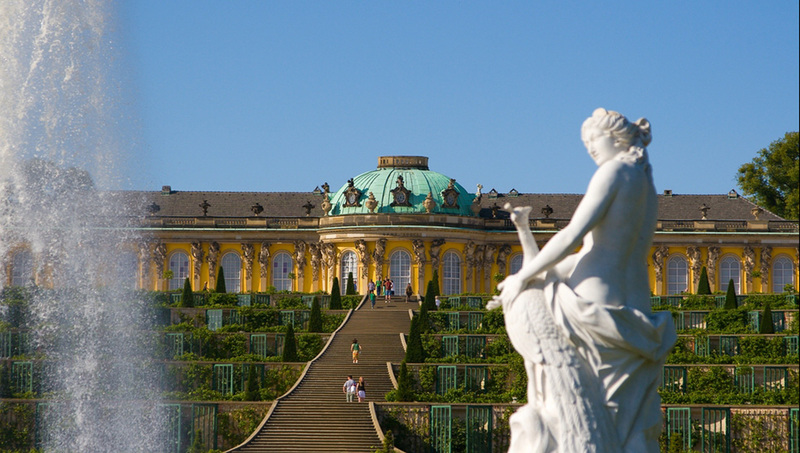 Arguably the most beautiful views in Potsdam are found at the Sansoussi Palace and Park. 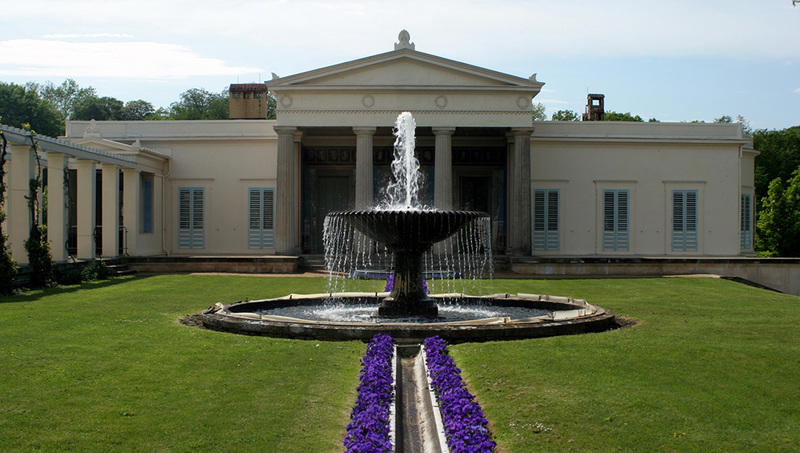 Give yourself a day to explore the grounds and look out for summer concerts and events. This palace is almost cute compared to the city’s larger structures, but it’s no less important. The site of Churchill, Truman and Stalin’s discussions to partition Germany. 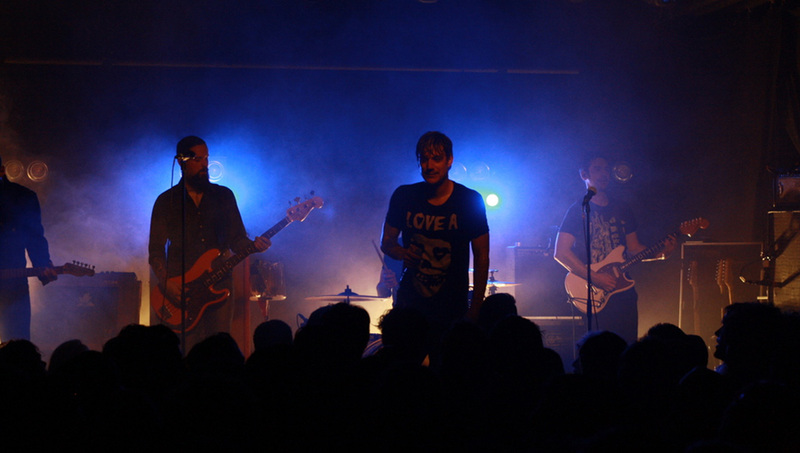 The largest nightclub in Brandenburg, Waschhaus is also a center for art, culture, music and film. In summer, enjoy the open-air cinema. Exit at Schiffbauergasse/Uferweg station. Chocolate box buildings from the 18th century house small shops, cafes and bars, which attract plenty of visitors to this picturesque part of town. Relax - soak up the atmosphere. 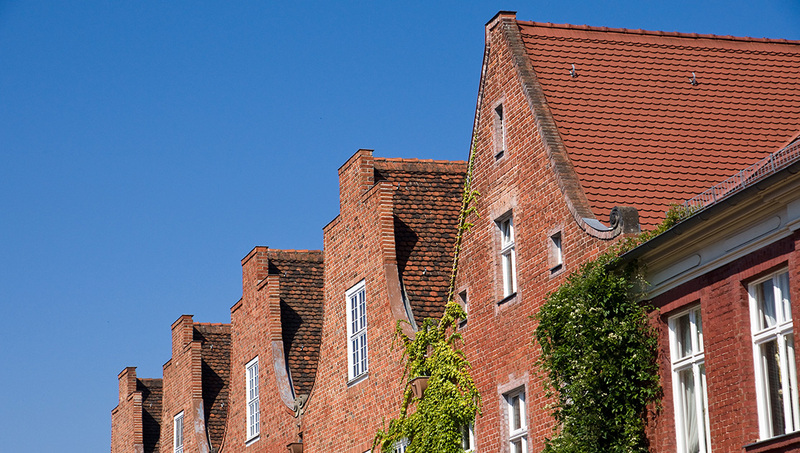 Many visit Potsdam as a day trip from Berlin, but it’s really a destination in its own right. Leave two to three days to get a real sense of the place. Berlin Tegel Airport is the nearest international option, and transfers take under an hour. Trains from Berlin Hauptbahnhof take under half an hour and leave around every 30 minutes. The S-Bahn also travels to Potsdam (zone C). Many visitors choose to explore the city using bikes, which can be rented throughout the city. You can also explore by boat, taking in great views from the water. Late spring/early summer is best for a visit when the days are long, the parks are green and the temperatures are mild so that you can walk, bike or boat your way around. Want to discover all there is to do in Potsdam? Click here for a full list. Great tour!! Ideal to get a broad overview! Our guide was very knowledgeable with great information. He also kept it entertaining and time went by fast. I personally recommend doing the tour early so that there is time afterwards to return to Sansouci's beautiful park for a walk and to the city center to check out some more of the various neighborhoods. It was a great tour that was very informative. Our tour guide, Matti, provided lots of interesting information and the day was well worth it. I would definitely recommend the tour to everyone! An informed and interesting overview of the history of Potsdam. 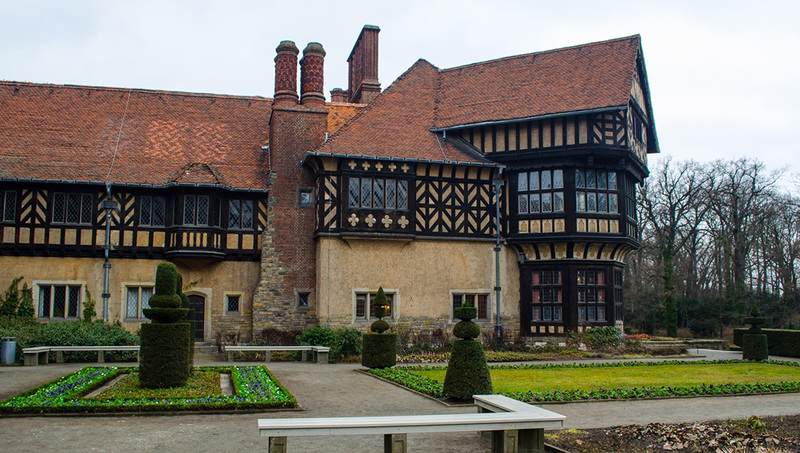 Our tour guide, Jess, was well-informed about Potsdam as the residence of Prussian royalty and an important historic site in the 20th Century. His discussion of historic figures and developments was vivid and entertaining.